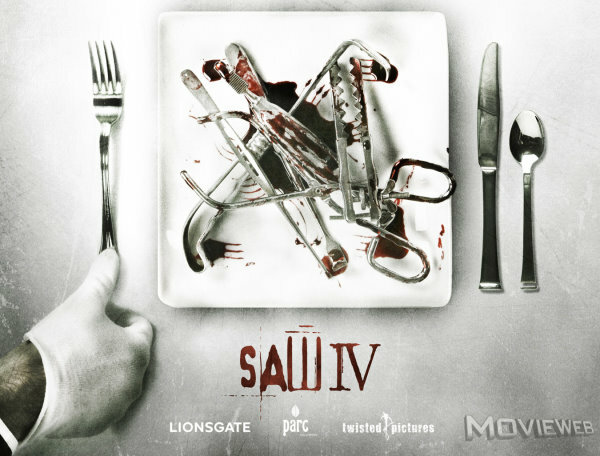 Saw IV Early Promo Art. . Wallpaper and background images in the películas de terror club tagged: horror movies scary slasher cinema. This poster is awesome!!! I love the Saw movies and I cannot wait to see Saw IV.